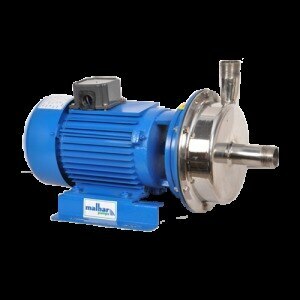 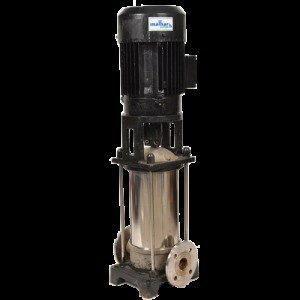 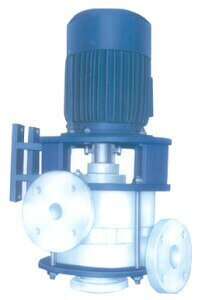 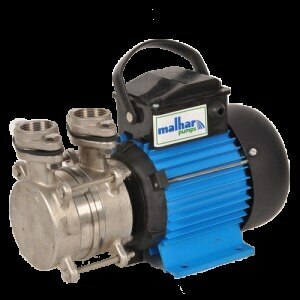 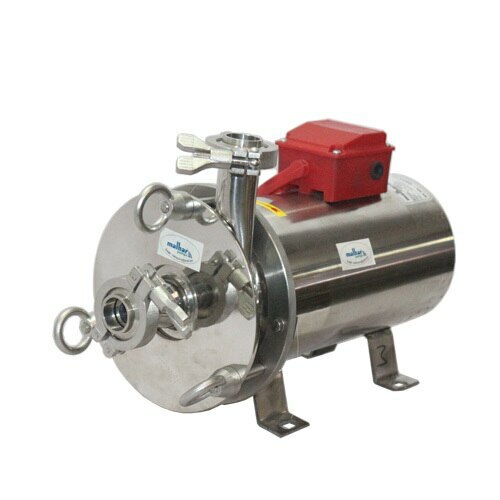 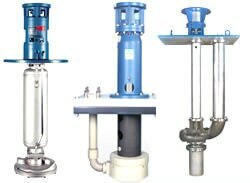 HORIZONTAL SELF PRIMING PUMP IN DELHI,INDIA. 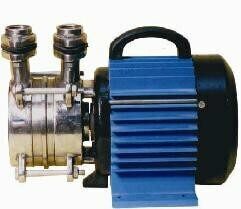 Year of Establishment 2002, Creative Engineers is an offshoot of more than two decade old renowned group “Fair Deal”. 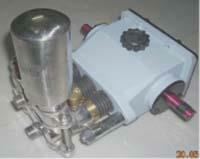 Under the able proprietorship of Mr. Gaurang Shah who is a B.E. 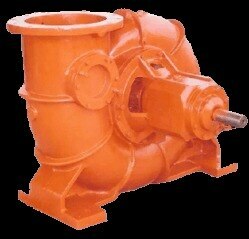 (Mechanical), the company has grown by leaps and bounds. 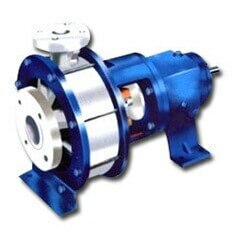 Our's is an ISO-9001:2008 certified organization engaged in manufacturing, trading, importing and exporting different types of industrial and chemical pumps like horizontal centrifugal pumps, multistage centrifugal pumps, submersible pumps, agricultural water pumps, submersible water pumps, electric motors and impellers which have found applications in different industries like pharmaceutical, chemical, agricultural and irrigation. 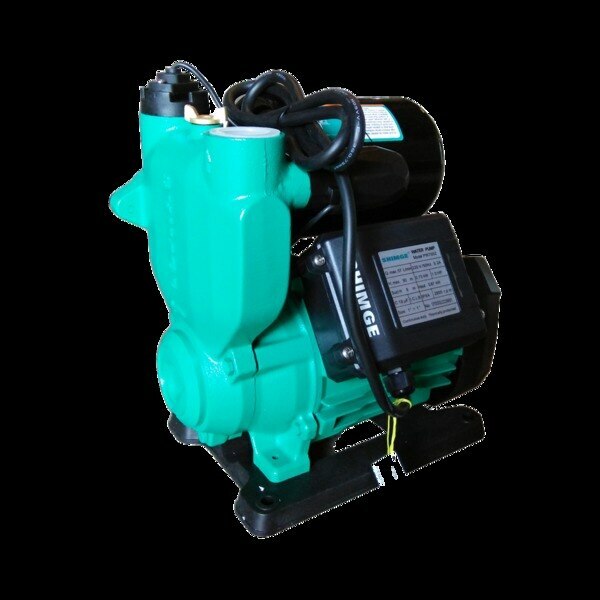 Apart from the pumping products, we also offer technically correct pump solutions to our customers. 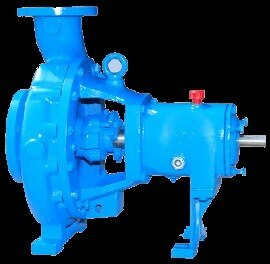 We custom design and develop pumping products to fit applications as required by customers. 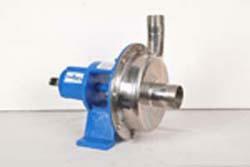 Our company also offer repairing services to the customers within short notice. 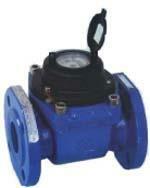 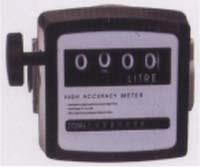 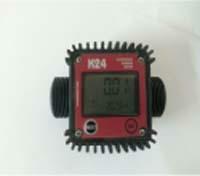 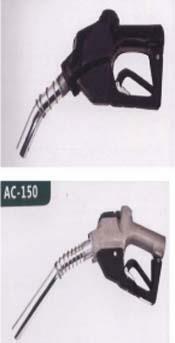 Along with this, customers can also avail a range of digital flow meters, pump components and spares. 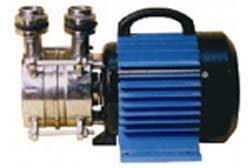 Collared with vertically integrated manufacturing unit, we manufacture range of pumping products as per the requirements of OEMs and other customers. 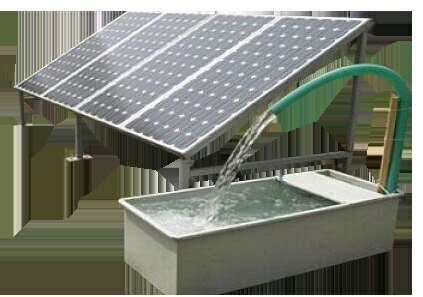 Our Major export countries are Zimbabwe, Nigeria, South Africa, Namibia, Lithuania, Kenya, US, Kuwait, Oman, Dubai, Oman, Myanmar, Saudi Arabia, Nepal, Rwanda, Mauritius, Philippines etc.